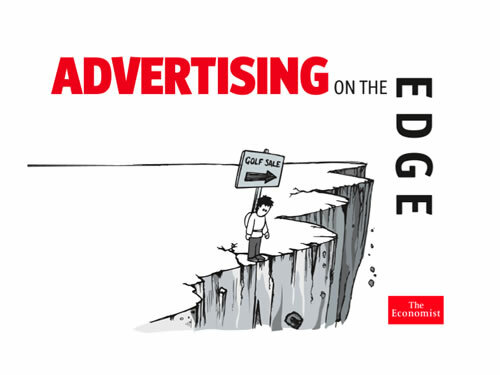 A very well done presentation by the sales team at The Economist covering advertising and how to do it right in a recession. I’ll add that if we all consistently kept a recession type mindset in our business practices we might have never fallen into one in the first place. Its very Nice Message showing Pics.